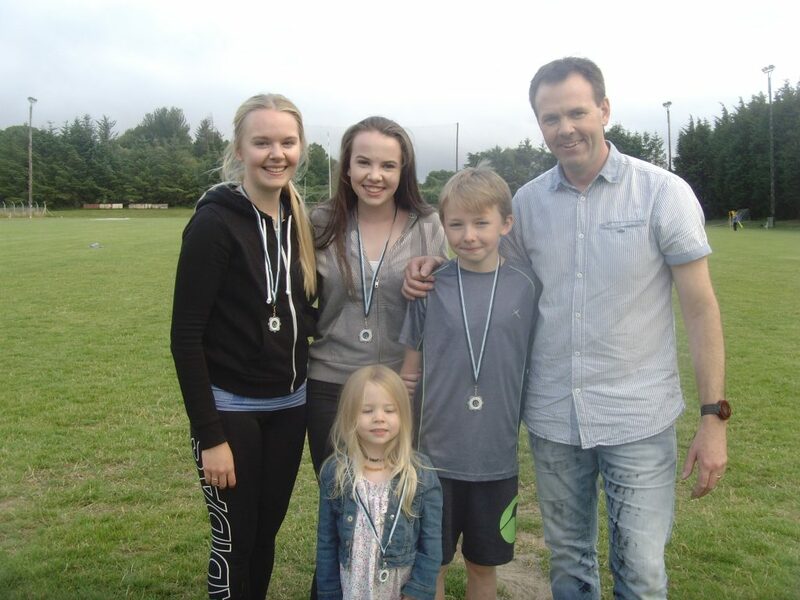 Well done to the Edel & John ‘Ginty’ Brady Family who won the 2016 Roundwood Fun Family Challenge in Aras an Tochar last night, two years in a row! The John ‘Sinn Féin TD’ Brady family from Bray were a very close second behind the Roundwood Brady in an exciting final. Well done to Janine Brennan, Shay Nolan and team for putting together a diverse course for the 16 families who took part & to all the supporters who came to cheer them on! 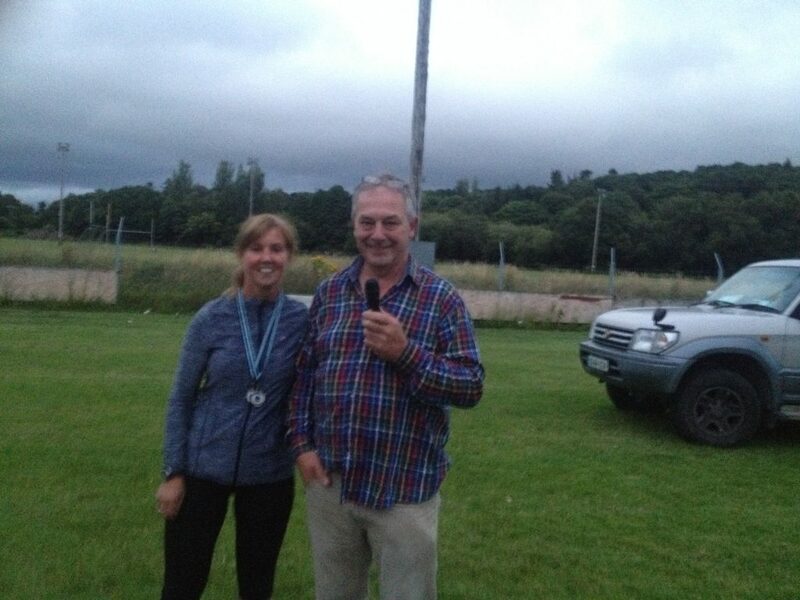 The Men’s Chin Up challenge was won again this year by the super champion Martin O’Toole who just about got 50 ‘ups’! Shay Cullen was a not a very close second but did the best of the rest!! 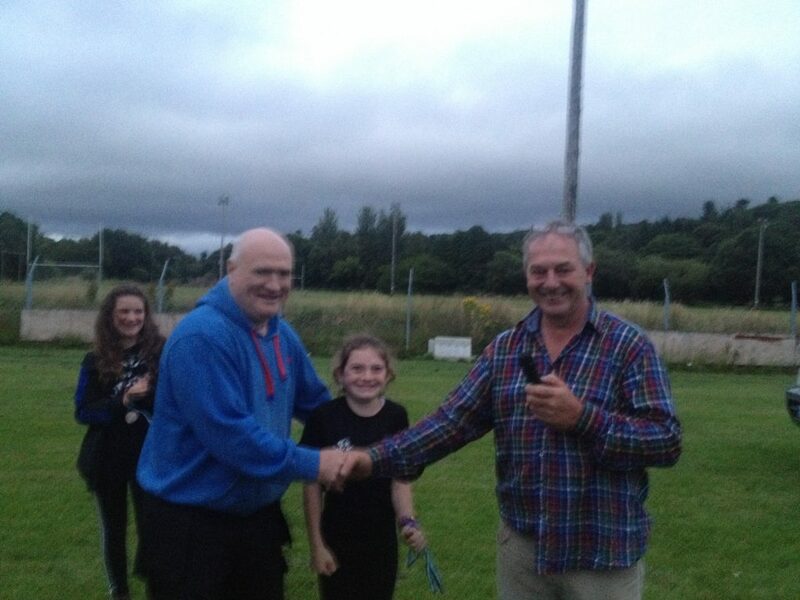 The lady’s competition was won by Aoife Martin with Cindy Hayes coming a close second. 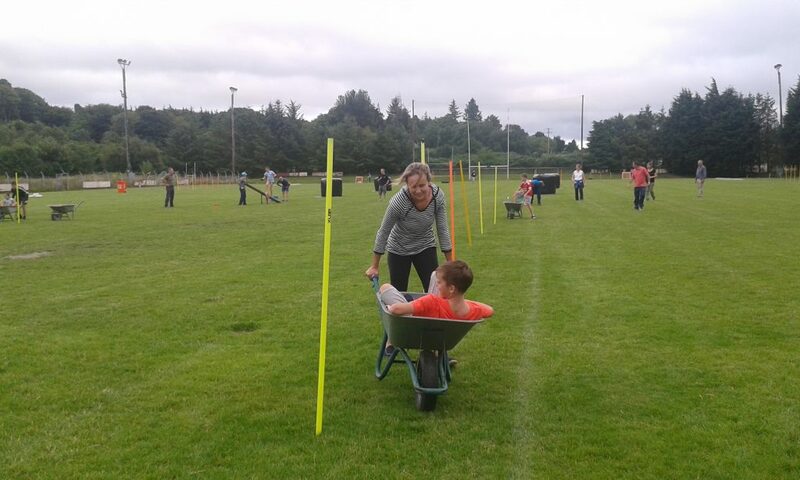 There was great interest in the youth chin up competition too with over 30 taking part, keeping the two Shay’s – Cullen & Nolan busy on ‘chair duty’. Winner on the night was Jack Leacy with 16 just pipping Connor Byrne by 1 for the gold medal. Joe Synnott’s arm wrestling table was dusted off again and despite being put under extreme pressure throughout the arm wrestling bouts it lives on for the 2017 competition. Evan Cullen holds on to the crown of Arm Wrestler extraordinaire in the men’s competition. Sean Pierce gave him a good fight with a 1:1 draw after the left & right hand wrestle. The right handed Evan won the toss for the final and with his strong right arm took the top prize for the last match. Again Liz Byrne crunched her way through all before her to reach the ladies final with Cindy Hayes coming in a strong runner up! This entry was posted in News & Events on July 29, 2016 by roundwoodiewicklow. 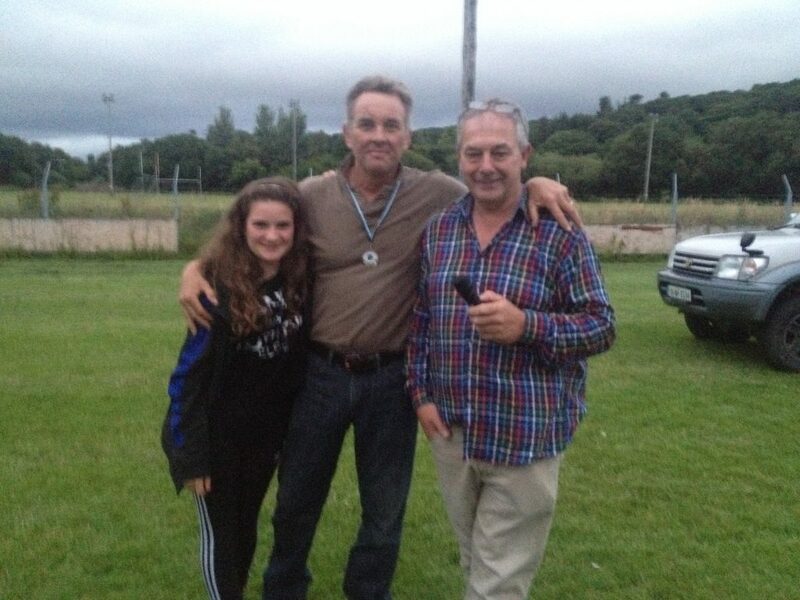 This entry was posted in News & Events on July 25, 2016 by roundwoodiewicklow. 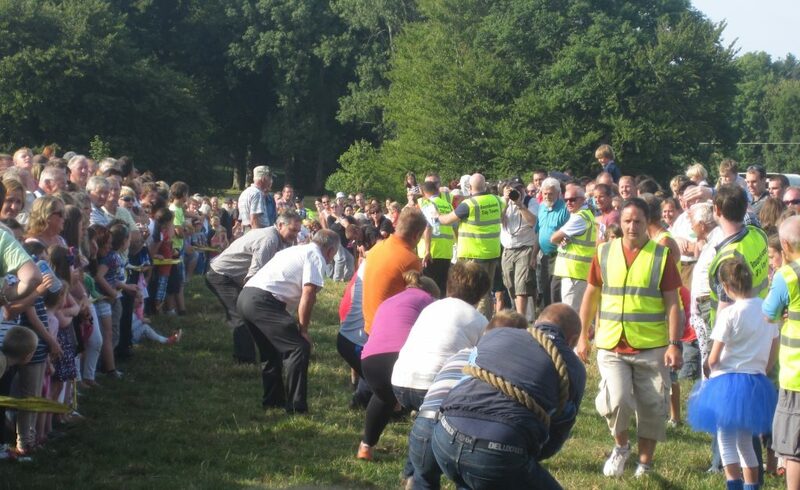 Inter pub tug of war at the Roundwood Festival. Who will be filling the cup this Sunday evening? The festivities start with Roundwood Fun Family challenge on Thursday 28th of July at 6:30pm, followed by set dancing in Kavanagh’s Pub. Tickets for the Church concert on Friday 29th are selling well in local outlets. Saturday is the activity day with teddy bears picnic for the kids and hill and historical walks for the adults. The canoe race on the Vartry Reservoir is at 4:30pm on Saturday evening. Sunday’s activities will kick off at 2pm with the Post 21 IUNVA Colour Party and the Parnell Memorial Pipe Band with a full day of events and attractions throughout the village. Please see posters on display locally for further information or check out the Roundwood.ie website or Facebook page. Enter your family scarecrow in the scarecrow competition which will be judged on Roundwood Street Festival Day on Sunday 31st of July. Please phone John on 086-8225705 if you need straw to make your scarecrow. John has some of the 2015 entries in storage. So if you want to remodel your 2015 creation give him a call! Bring your scarecrow into the village on Sunday and display it. Get there early to get a good spot! The hill walk this year will take on the morning of the 30th of July. The confirmed route is Glendalough, the Spinc, Lugduff to Glenmalure (the route is changed from that previously advertised). The majority of the route is over a marked trail and is approximately 4 hours long. You must pre-register for this walk as numbers are needed for the bus transfer. Please email info@roundwood.ie with the name(s) and a contact phone number to save your place(s) on the walk. Further information on the walk will then be sent to you. There is a cost of €5 for taking part. The money goes towards the funding the organisation costs of the festival. Gerry O’Toole is providing the bus transfer for this hike free of charge – thanks Gerry! The very popular Roundwood Family Fun Challenge will take place at 6.30pm at Arás and Tóchar on Thursday the 28th of July. This event will kick off the Festival this year and. as always is free! So grab four members of your family (there must be one adult, one male, one female and at least two kids aged 8 or more) and see how you fare on the whacky obstacle course custom designed by Team Janine! Race against another local family to see who will make the grand final. Who will be taking home the perpetual trophy this year? Also on the night there is youth and adult chin up challenge and the adult arm wrestling competition. Come along and join the fun! A variety concert will take place in the beautiful surroundings of St Laurence O’Toole’s Church on Friday the 29th of July at 7:30pm (door open at 7pm). A fantastic line up of talent including Jack Byrne, Female Barbershop Quartet, Will Fitzpatrick, Brendan Kennedy, McGrath Flood Irish Dancers, Joe McKenna, Bronagh McLaughlin & Special Guests! Light refreshments will served afterwards in Roundwood Parish Hall. 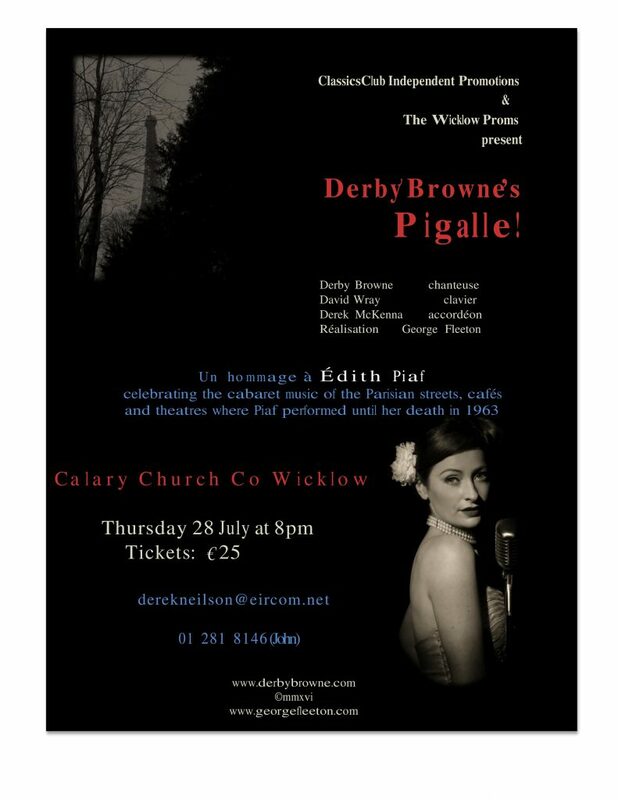 Tickets are on sale at €10 for adults (children free when accompanied by an adult) in Roundwood Parish office, Roundwood Veterinary and Roundwood Post Office. The Annual Pattern Day Walk to Lady’s Well, Ballymanus Upper – on Carrick Mountain will take place on Sunday 14th August at 6 pm, leaving from Moneystown Community Centre. The walk is 5½ miles in total – Wear Good Walking shoes! No Dogs allowed! There was no jackpot winner last week. The numbers drawn were 7, 12, 21 & 24. 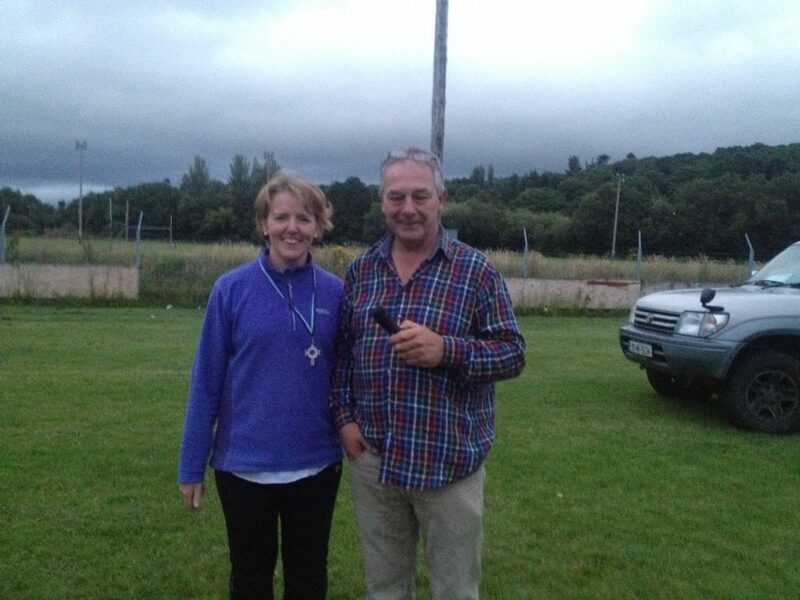 There were twelve match three winners, Gerry Patterson, M. Shelly, Eva Kneofsey, Megan Ward, Ash Cahill, Liam Taylor, A & D Price, Jane Hayes, Edel Kennedy, P.K. Halligan, Jessica Driver & Mary Doyle. Next weeks jackpot will be €19,400. In order to ensure public safety during the soap box derby and street party which forms part of the 2016 Roundwood Festival a road closure permit has been granted by Wicklow Co Council for the section of road from Kavanagh’s Pub to Keeley’s Corner from 4pm on Sunday 31st of July until 4am Monday 1st of August. Diversion signs will be in place. Apologies for an inconvenience caused. A reminder that the Active Retirement Lunch club will take place on Friday 29th July in Byrne & Woods, Roundwood at 1.30. The results of the whist are as follows:- Top Score: Pat Fisher; First Lady: Catherine Doyle; Second Lady: Mary Cullen; First Gent: Jimmy Molloy; Second Gent: Margaret Kennedy; First Half: Richie Culllen; Second Half: Tom McHugh; Longest Sitting : Kitty Kennedy & Lowest Score: Shay Brady Raffle prizes werew won by Shay Brady, Tom McHugh & Richie Cullen. Next whist will be on Wednesday 3rd August in The Parish Centre.